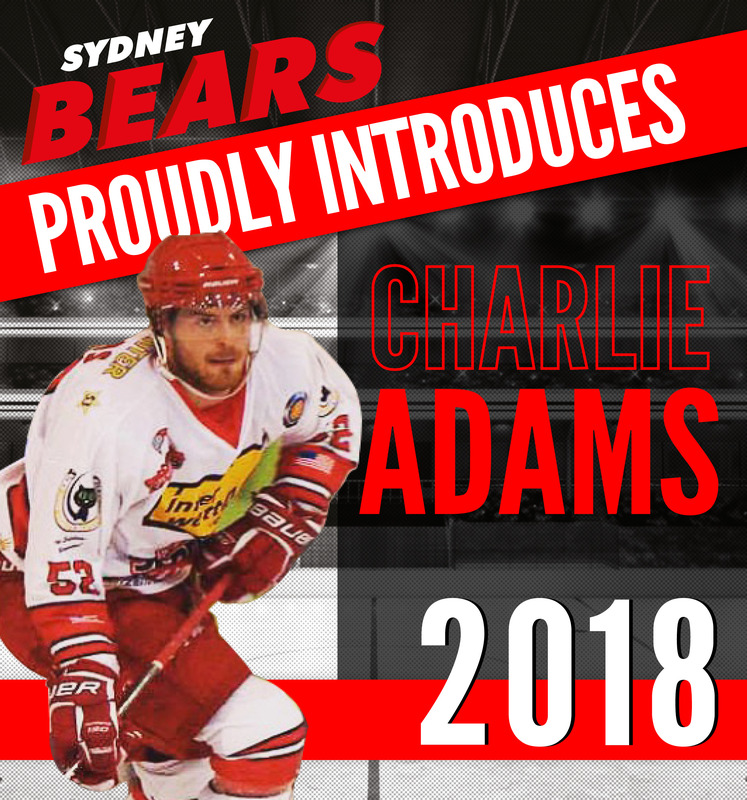 The Sydney Bears have secured forward, Charlie Adams for Season 2018. The Minnesota native has spent the last two seasons playing in Germany for the ESC Wedemark Scorpions and Lindau where he had 75 points in 43 games and 2 points in four games respectively. Most recently, Adams we signed to the Pensacola Ice Flyers in the SPHL where he closed out the season with 43 points in 40 games. You can see Charlie in action when the Bears take the ice for the first home game of the season on 6th May. Don’t forget to get your tickets so you can see your favourite Bears in action and get to know some new faces! Plus you’ll want to be there to give your suggestions for the best restaurants Charlie can visit while he’s here!